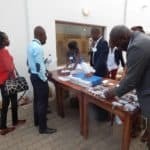 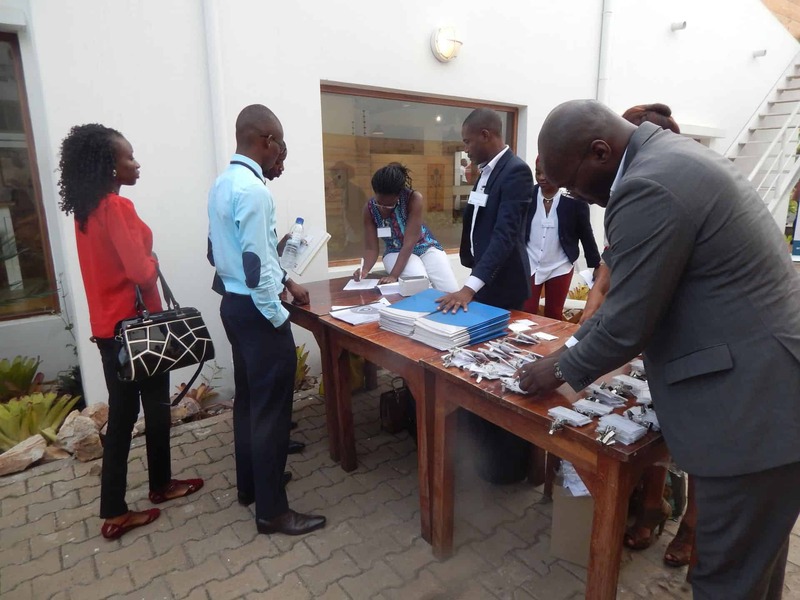 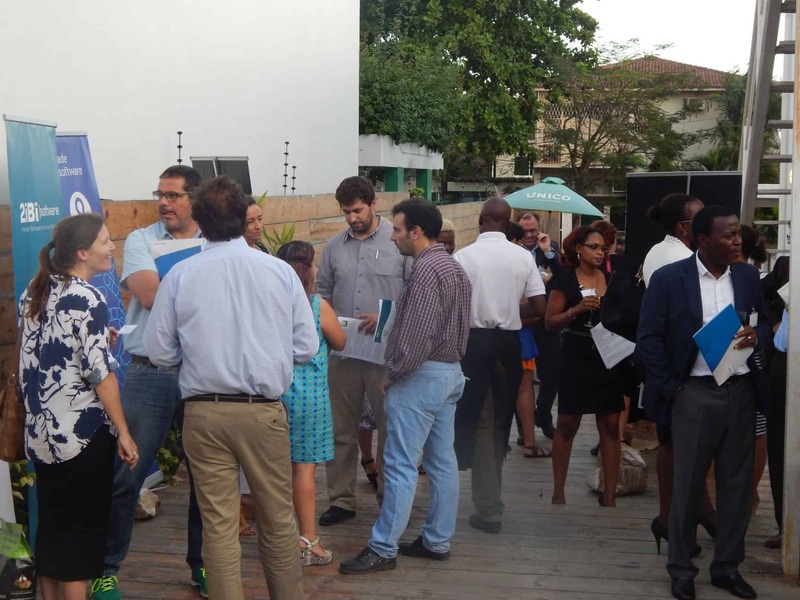 Networking was in Maputo on 7 December. 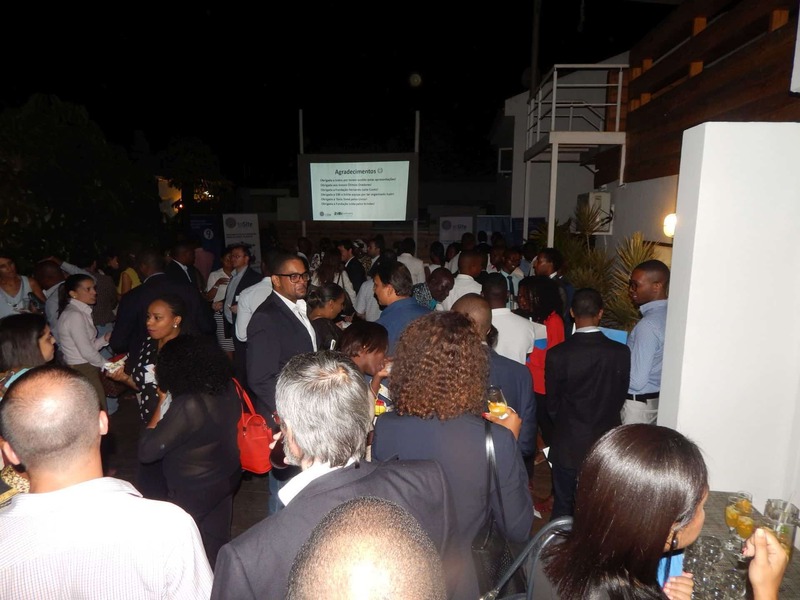 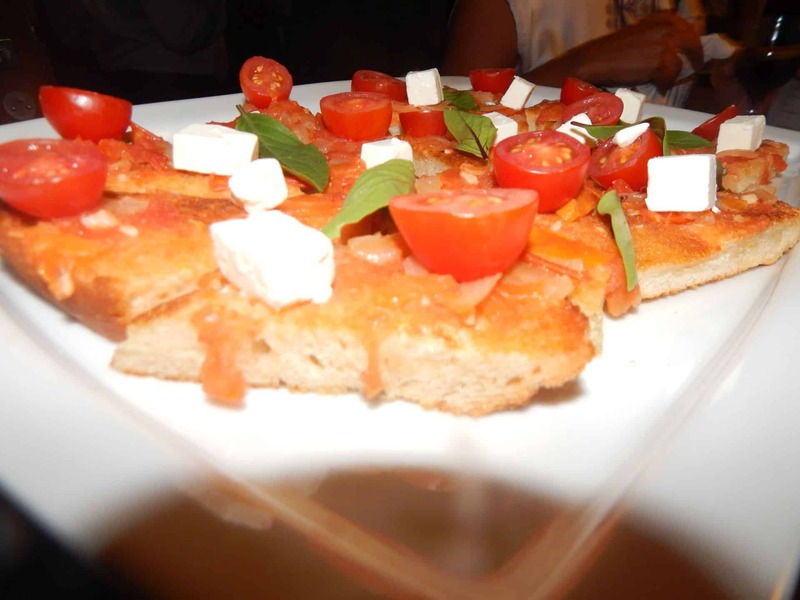 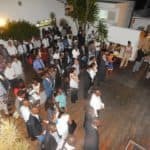 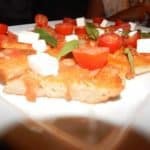 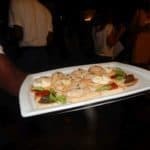 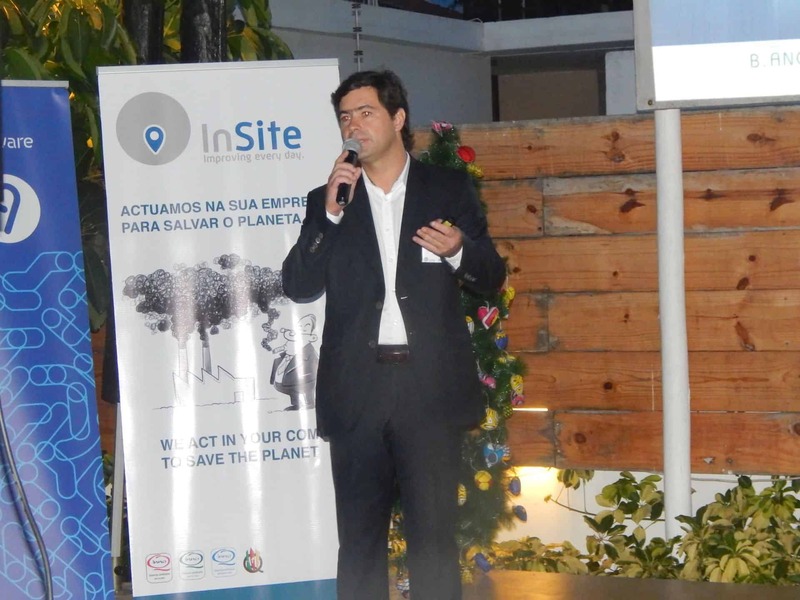 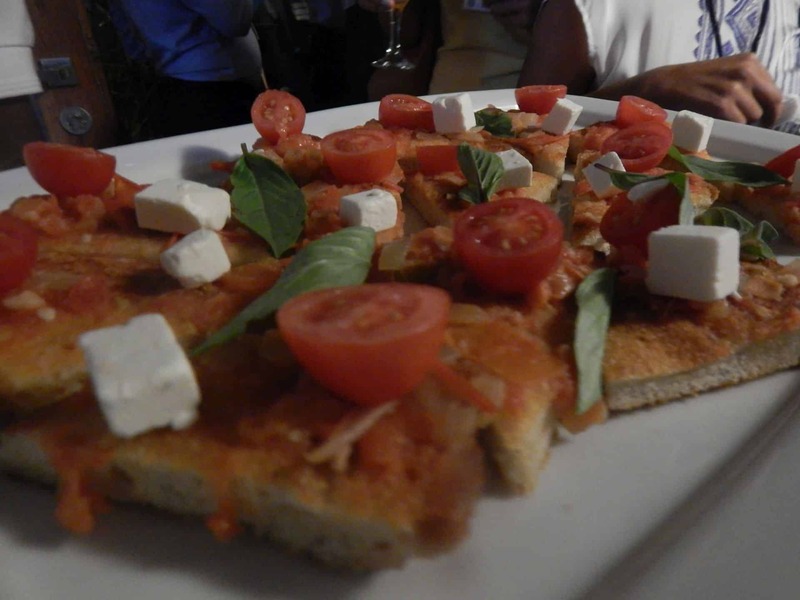 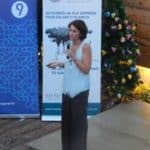 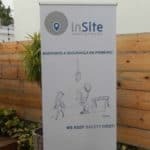 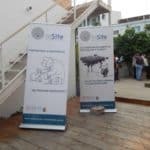 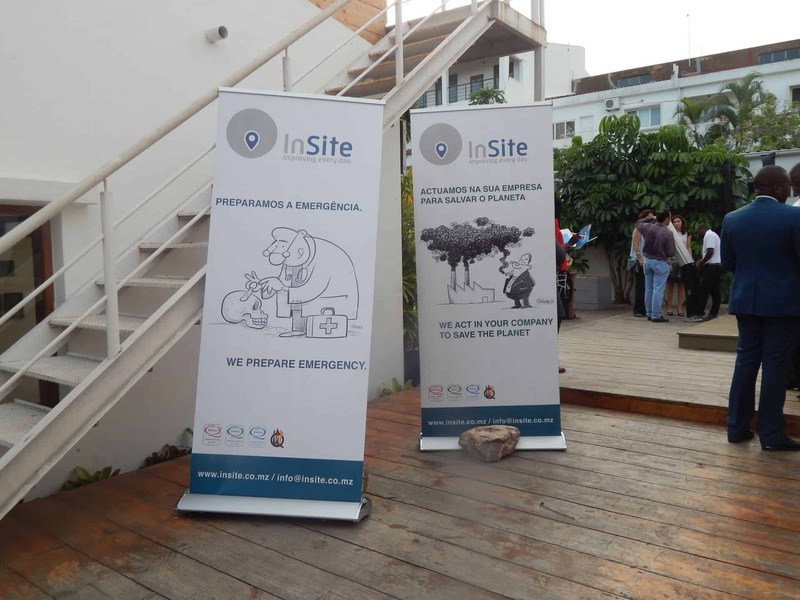 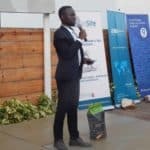 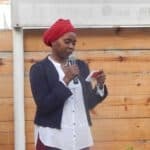 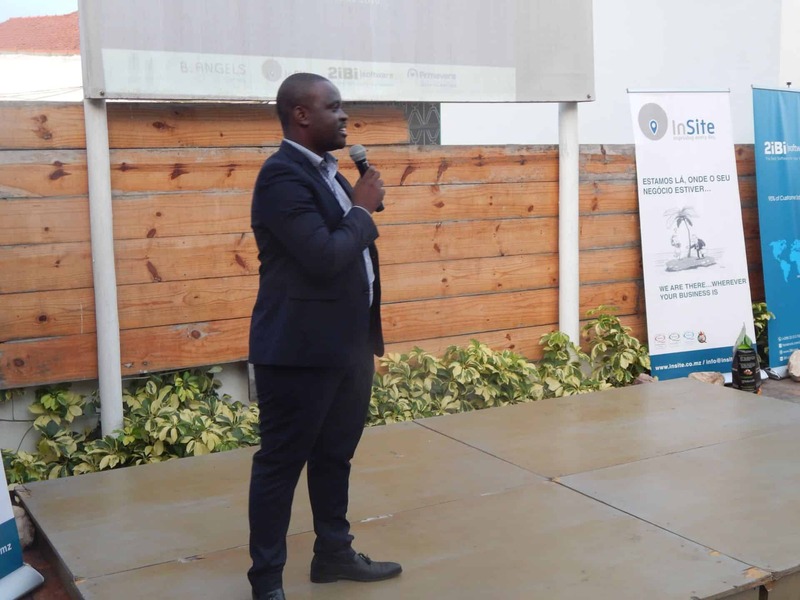 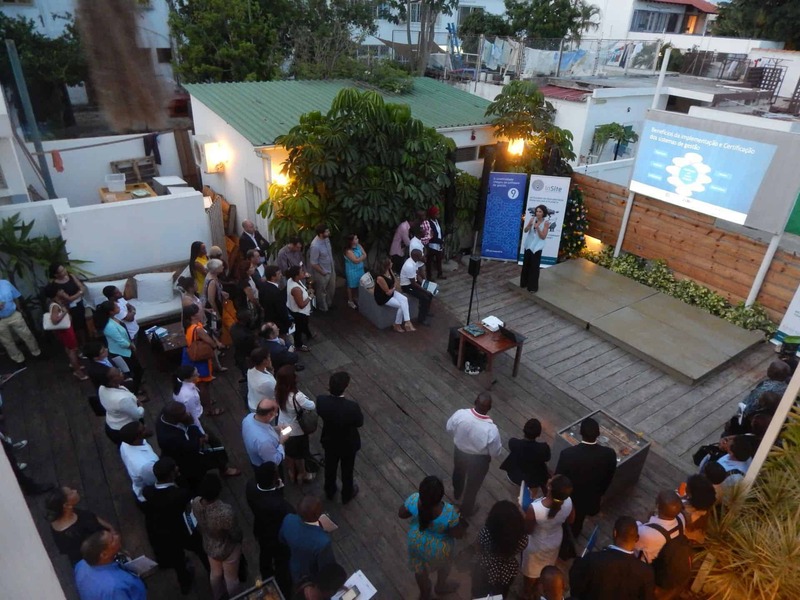 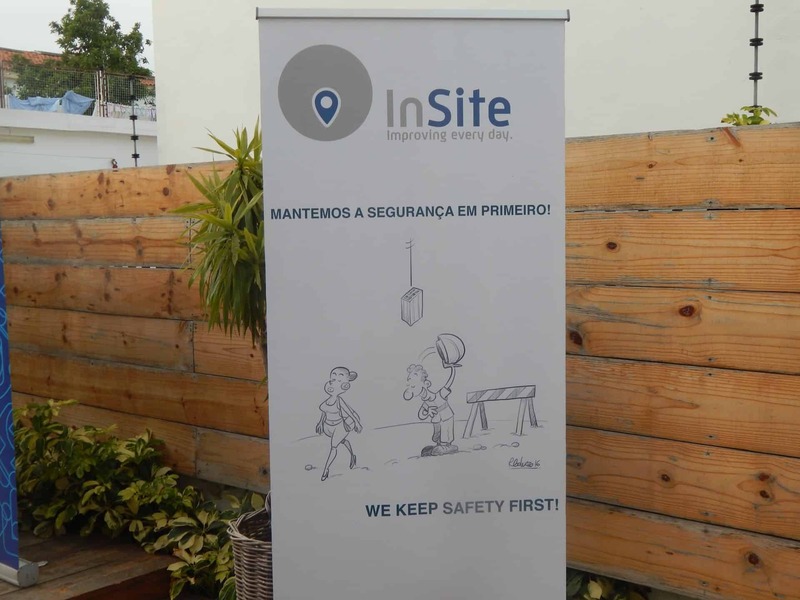 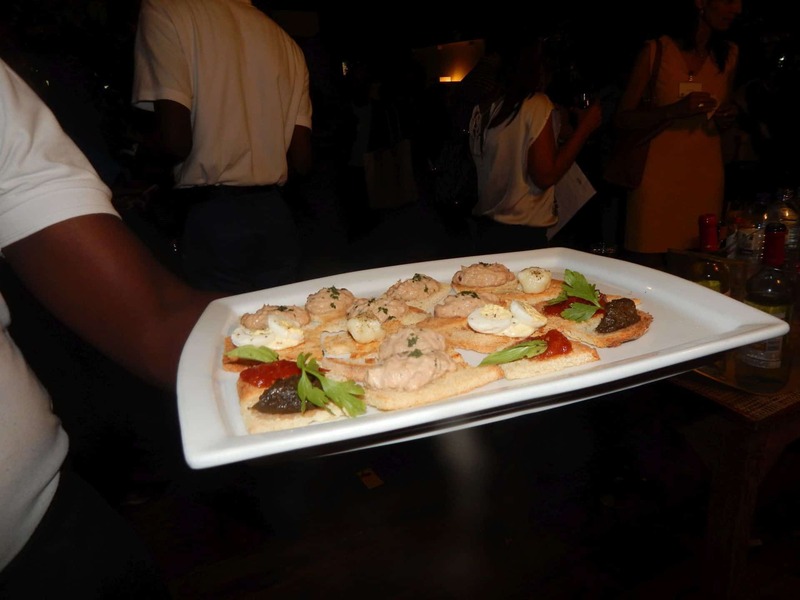 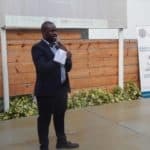 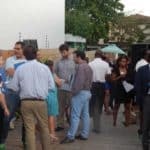 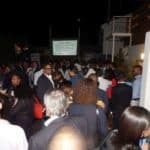 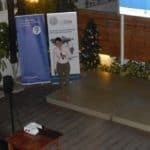 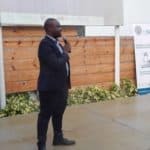 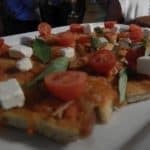 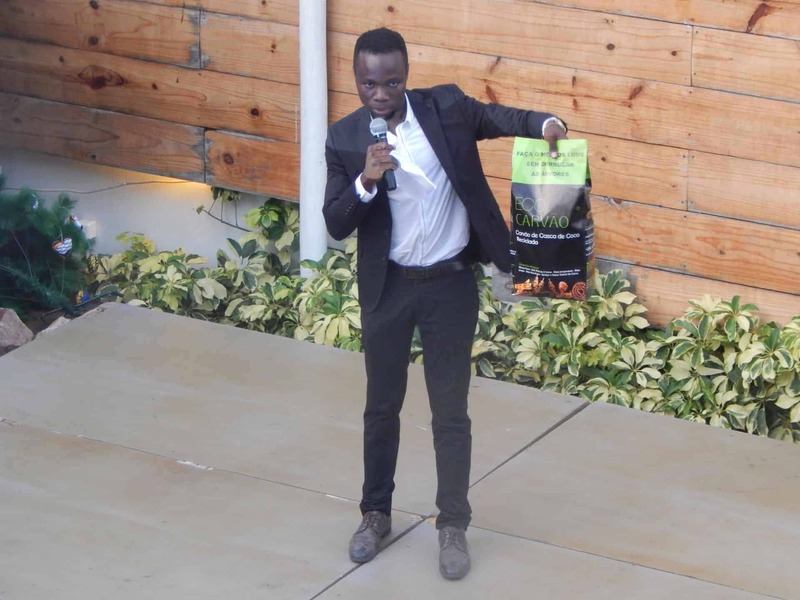 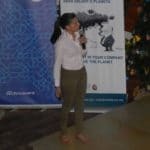 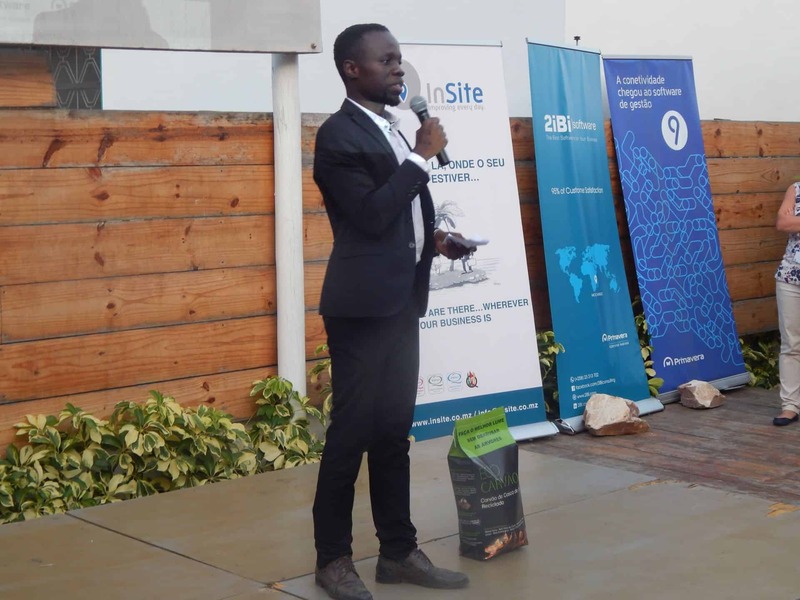 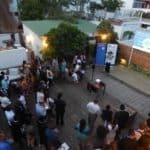 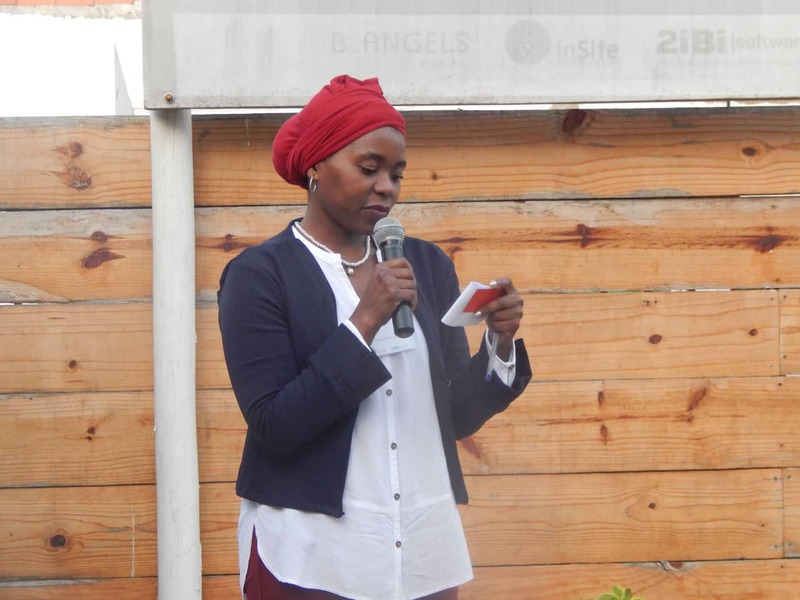 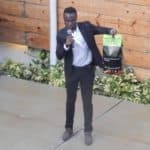 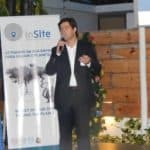 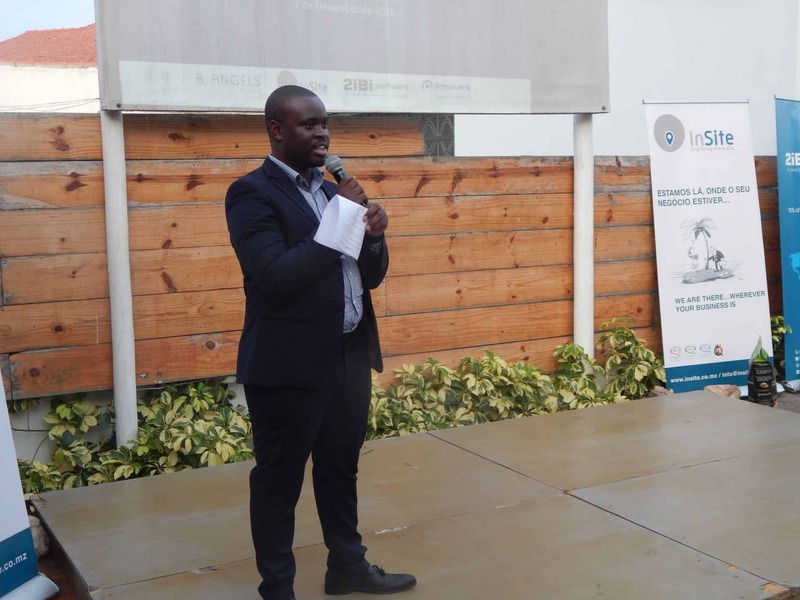 2iBi in partnership with InSite organized another Cocktail and Business Talks event in Maputo. 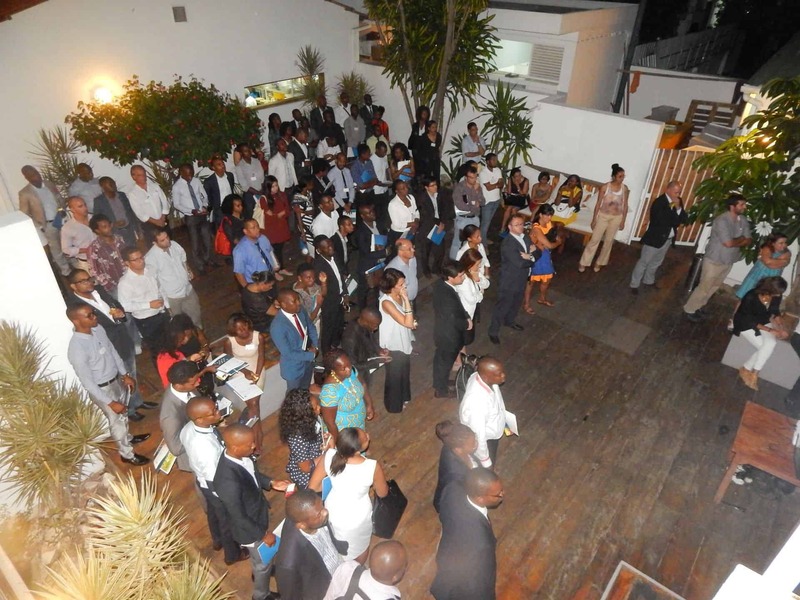 We had more than 120 business people from the Maputo business community. 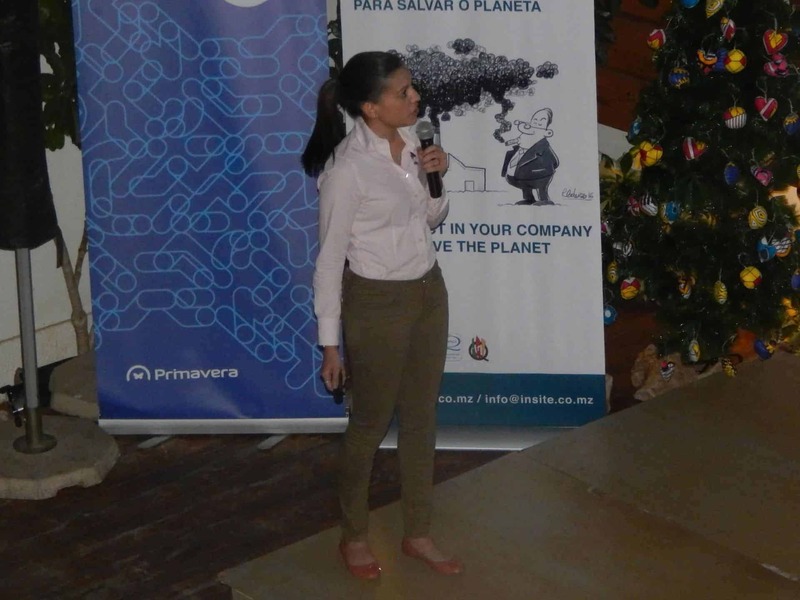 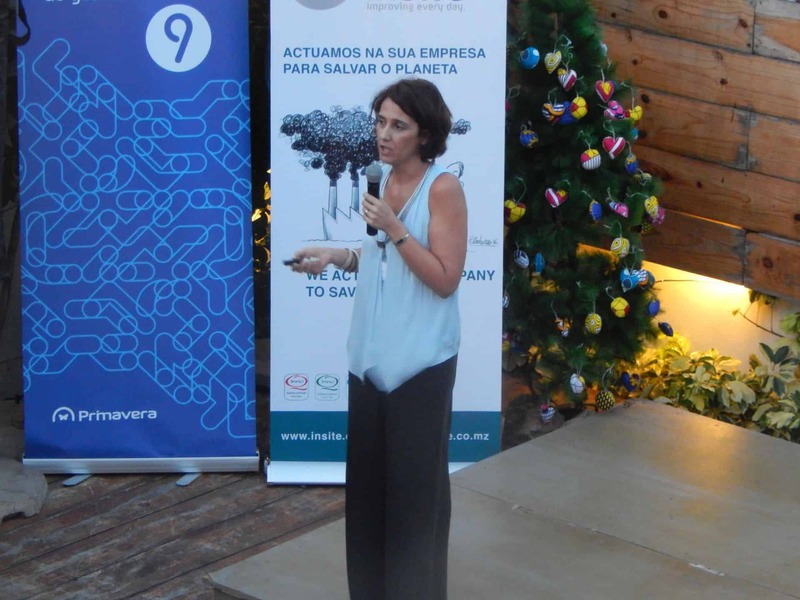 This time the speakers panel was composed of Leonor Assunção, CEO of InSite, and José Sousa, Consulting Manager of Primavera Mozambique. 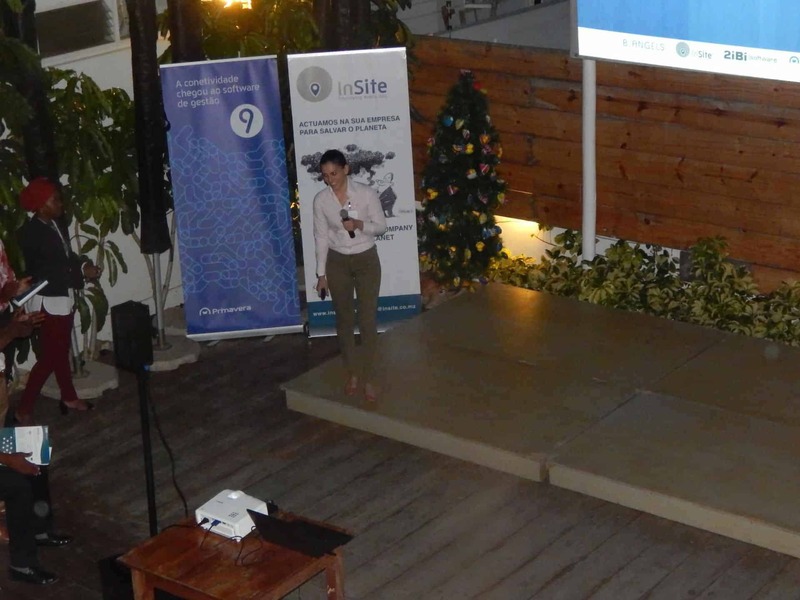 2iBi and InSite will be back in 2017 with more Business Talks in other cities of Mozambique.